In terms of sheer market impact, not too many phones have been as successful as Samsung’s Galaxy S II, which made headlines with its super slim frame and Super AMOLED display. 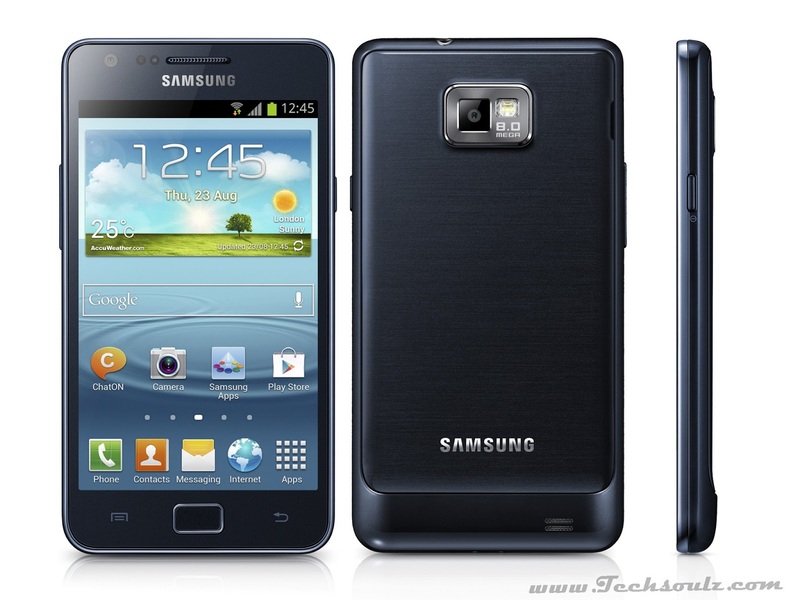 Which is why Samsung has decided to give it a new lease of life, by launching the Galaxy S II Plus. Although the phone has a similar 4.3-inch, 480 x 800 display as the original, it runs on Android 4.1.2 Jelly Bean and is powered by a 1.2 GHz dual core processor. On the memory front, the phone offers 1GB RAM with 8GB of internal storage which can be further expanded to 64GB via microSD card. Other specs too remain largely familiar, with an 8.0-megapixel primary camera and LED flash, as well as a 2.0-megapixel secondary camera for video calling. The device include connectivity options like 3G, Wi-Fi, DLNA, Bluetooth, and GPS. The phone also comes with new features like Smart Stay, which figures out whether the user is looking at the screen, and dims the screen accordingly, and Smart Alerts which keep the user updated about events that they have missed. Best of all, it costs a fair bit lesser than the S II did, you can get the S II Plus for Rs 23,099.